Few things in life capture the spirit of Australia quite as perfectly as a glass of Alice White. Since 1996, Alice has rewarded wine lovers and discover-seekers with rich, delicious wines produced in the heart of sun-drenched South Eastern Australia, one of the world's finest wine regions. 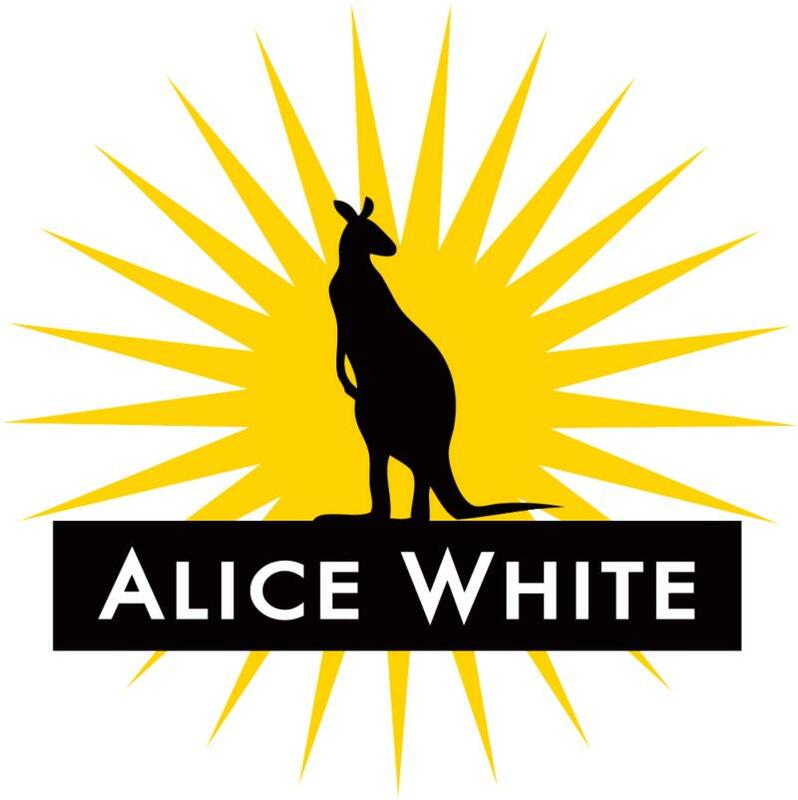 Alice White invites consumers to enjoy the fresh, free-spirited flavor of Australia.